Here is a T.V. spot I helped edit at A.C.A. 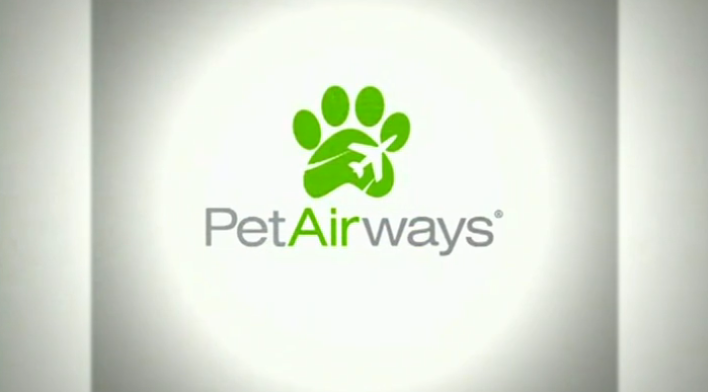 for Pet Airways that was featured on the Tonight Show with Jay Leno. Hulu – The Tonight Show with Jay Leno: Pet Airline Ad.